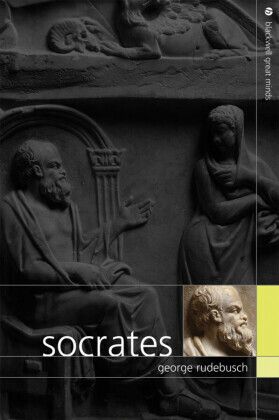 Situating contemporary critical praxis at the intersection of the social, the political, and the rhetorical, this book is a provocative inquiry into the teaching philosophies of Plato's Socrates and Paulo Freire that has profound implications for contemporary education. 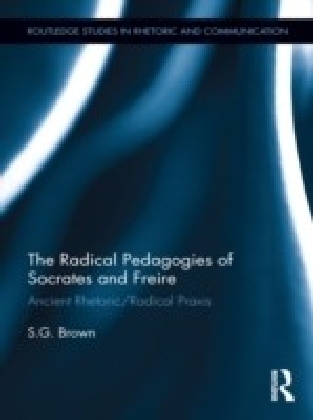 Brown not only sheds new light on the surprising and significant points of intersection between ancient rhetoric and radical praxis as embodied in the teaching philosophies of Socrates and Freire, using the philosophy of each to illumine the teaching of the other, but uses this analysis to lead contemporary education in a bold new direction, articulating a vision for a neo-humanist pragmatism. 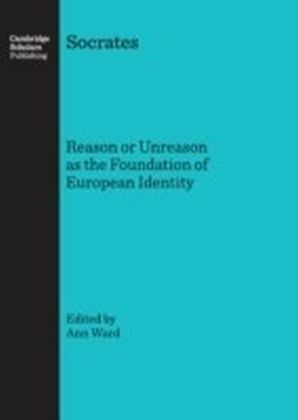 The book draws on the post-Freudian theories of Jacques Derrida, Peter Brooks, and Otto Rank, as well as on the neo-pragmatism of Cornell West to craft a new radical pedagogy configured to the realities of ",post flash-crash", America. 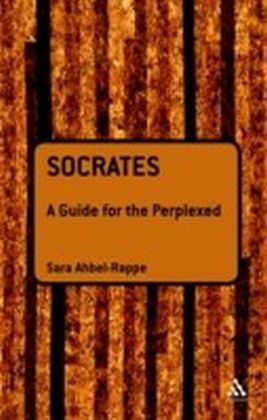 In the process, it discovers a space for a much broader application of Freire's teaching philosophy than previous works, moving beyond a narrow focus on ",liberatory", pedagogy or ",teaching resistance,", toward a neo-humanist pragmatism emphasizing interactive learning, problem-posing analysis, and civic engagement. 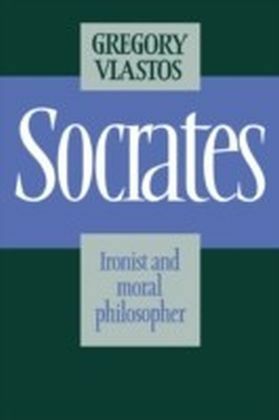 Brown crafts a social-epistemic praxis that fuses the pedagogies of Freire and Socrates, joining the analytical, the ethical, and the political as part of an inquiry and intervention into the real, the good, and the possible that poses problematic aspects of contemporary reality in a search for the program content of a Pedagogy of Social Change.